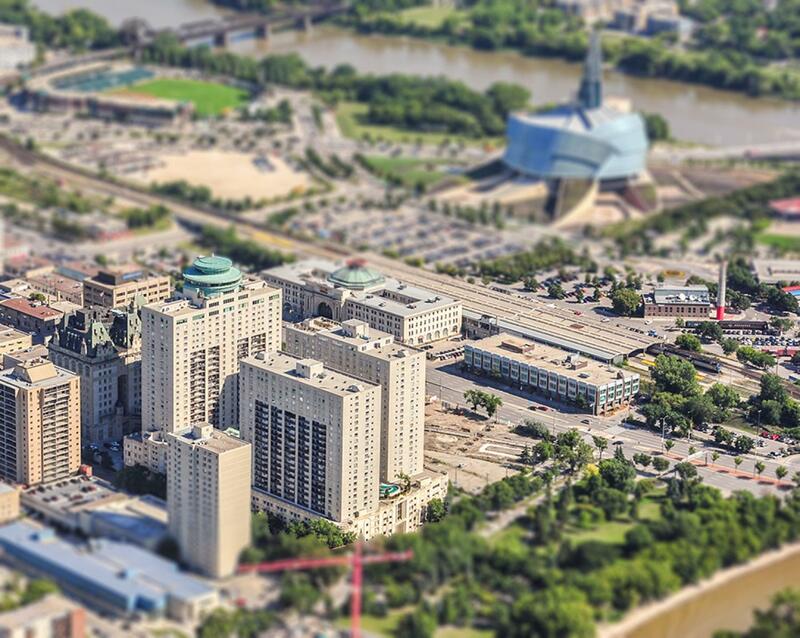 Fort Garry Place is a distinctive Winnipeg landmark, offering quality and convenience in downtown living. 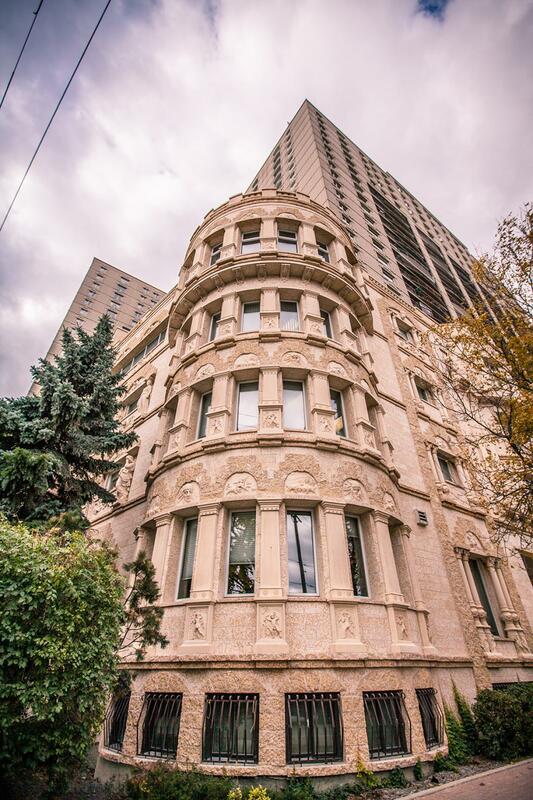 Three apartment towers soar above a four storey pedestal clad in Manitoba Tyndall stone, reflecting the old-world splendour of European architecture. 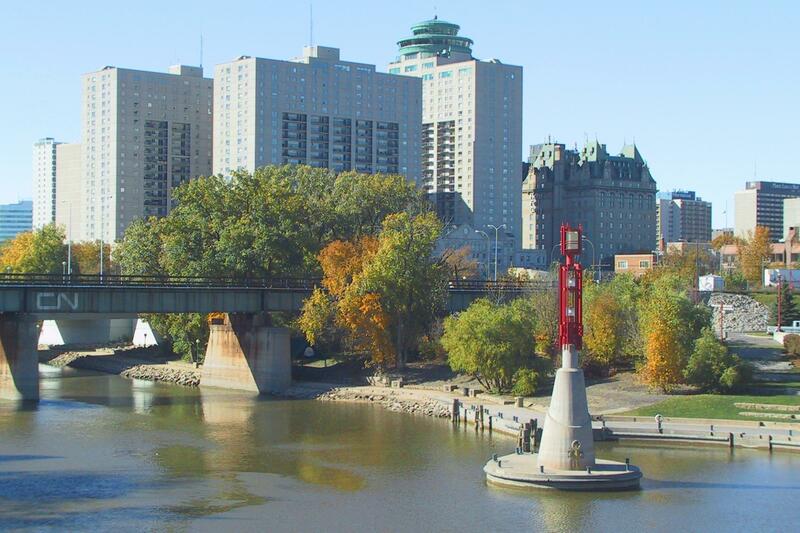 This is downtown living at its finest. 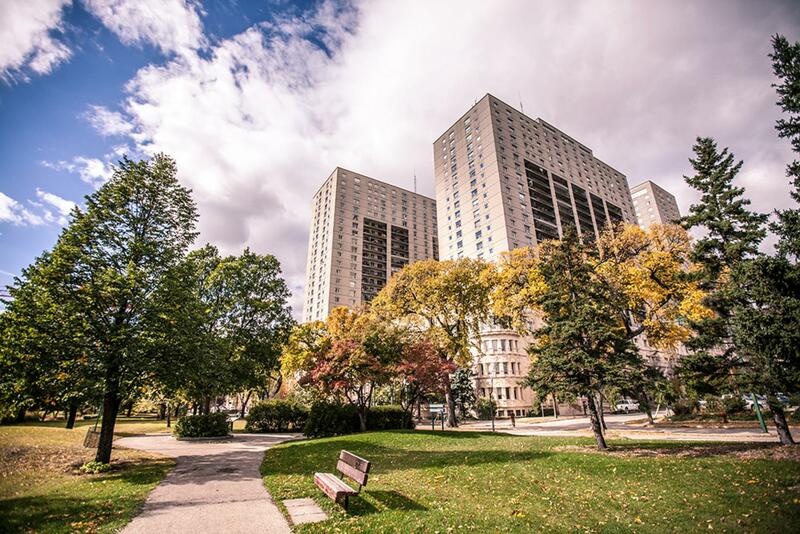 Looking for Fort Garry Place Furnished Suites? Click here.